EA has released a new trailer for Plants vs. Zombies Garden Warfare 2 for SDCC, which introduces the Seeds of Time Map. 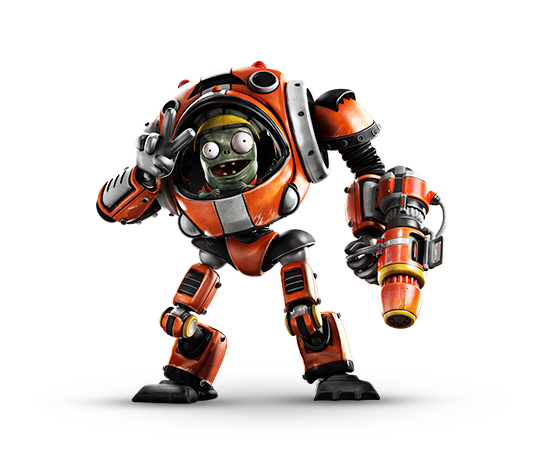 Plants vs. Zombies Garden Warfare 2 will feature 14 character classes total – 6 new classes from the past, present, and future. 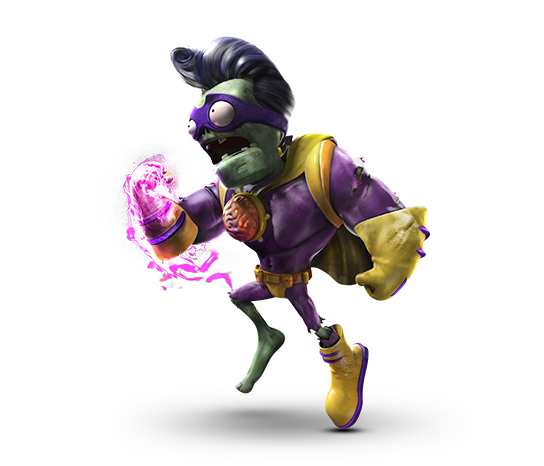 The smallest and most agile of the zombies, Imp can double-jump, hover, and giggle his way to victory. Two automatic Imp Blasters don’t hurt either. Z-Mech built with Z-Tech. 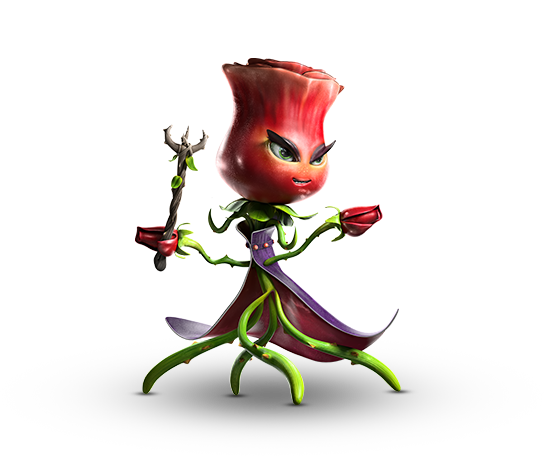 Massive size, massive health, and massive damage are at your disposal as you unleash Imp’s secret weapon. 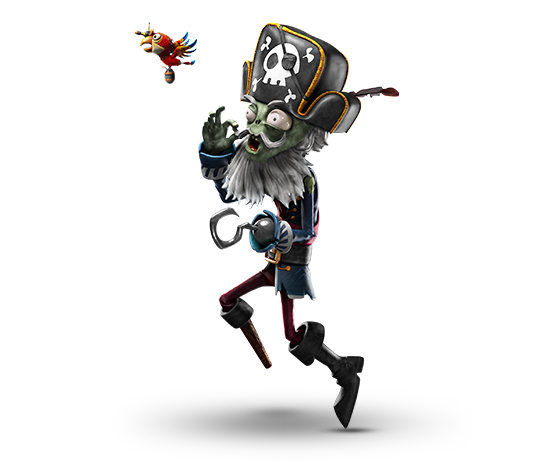 Don’t let his crusty appearance fool you – this peg-legged captain has a trick weapon up his sleeve, which allows for pinpoint accuracy at long range, and a devastating blast up close. 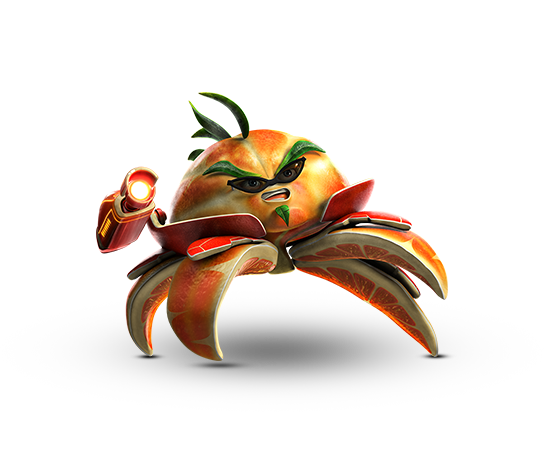 Yarr. 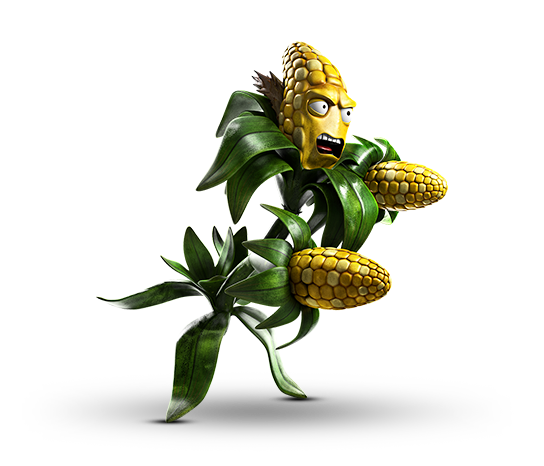 CITRON, ROSE, and KERNEL CORN are also coming but no information has been made available for them yet. 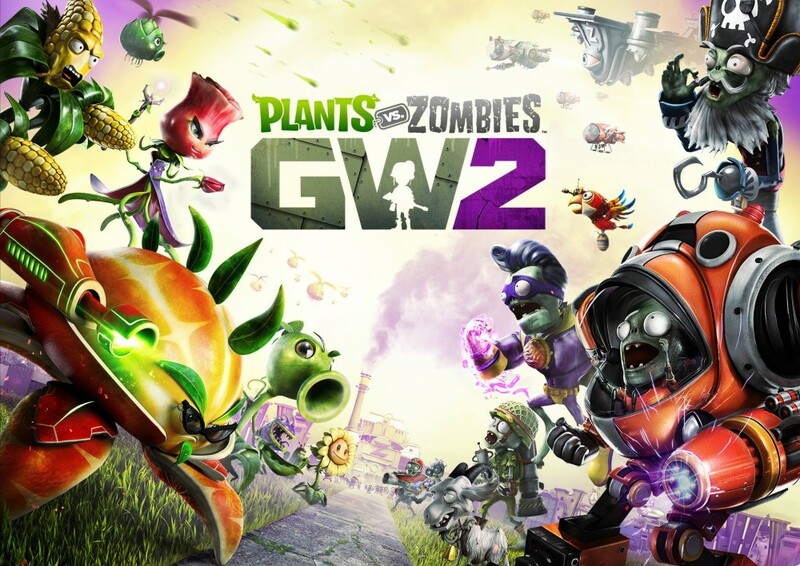 We will bring you any new information on Plants vs. Zombies Garden Warfare 2, as soon as it becomes available.